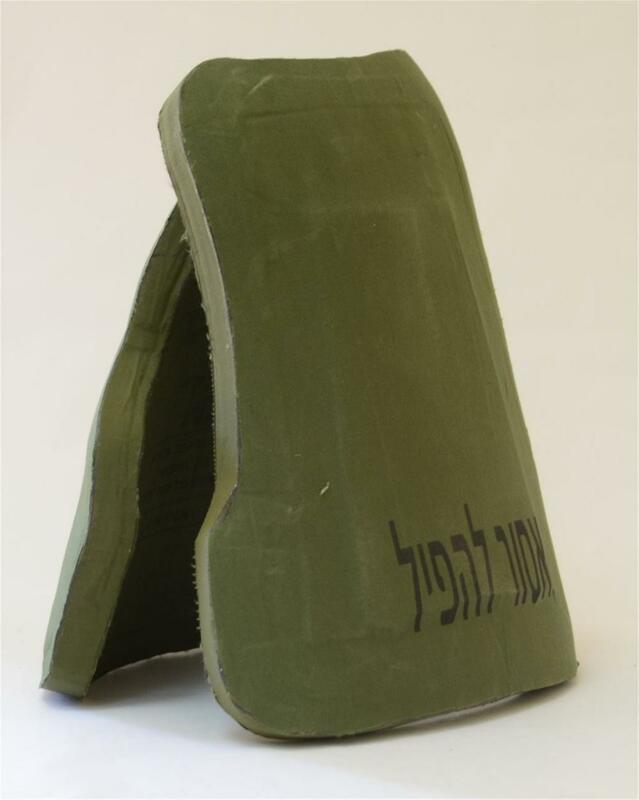 Bulletproof Plate, suitable for military training and bulletproof vest inserting. The plate Style is Police style BULLET PROOF VEST. and the protection Level is NIJ III. we use the Material PE UD or Kevlar to product the panel. The place of origin is Zhejiang, China (Mainland).It's Color is as required. The armor plate is laminated with PE UD or Kevlar fabric. Different protection level standard requires different lamination technique. The armor plate features in light weight, good bulletproof performance, anti-chemical erosion, UV resistance, and waterproof. It is the lightest armor plate material at home and abroad. 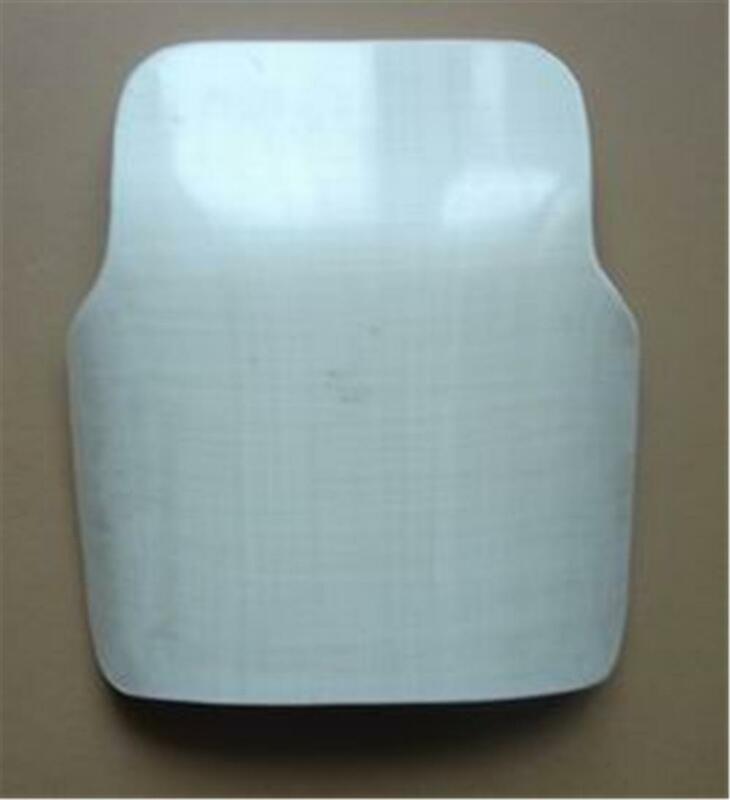 The bullet proof ceramic plate can give more flexibility and spare energy for wearers when equip them in Bullet Proof Vest, schoolbag, suitcase or any other place need ballistic protection. Sample and OEM are totally available. We can 100% meet your requirements since we have the best factory in China. You can not only get the competitive price and excellent products, but also have the best service!! Besides, you can choose the material and level, we can also design for you as your required. Looking for ideal Ballistic Plates for Army Manufacturer & supplier ? We have a wide selection at great prices to help you get creative. All the Utilitarian Military Supplies are quality guaranteed. We are China Origin Factory of Strength Protective Equipment. If you have any question, please feel free to contact us.